You can use 1 of these effects. ● When this card is targeted for an attack by an opponent's monster: You can banish this card; draw 1 card, then end the Battle Phase. 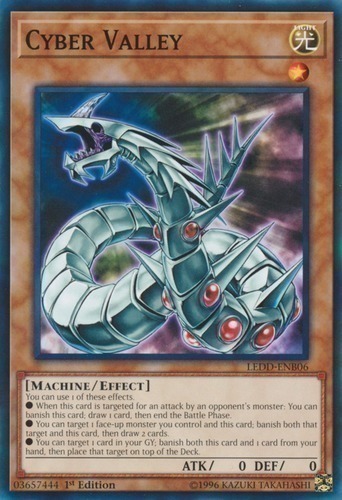 ● You can target 1 face-up monster you control and this card; banish both that target and this card, then draw 2 cards. ● You can target 1 card in your GY; banish both this card and 1 card from your hand, then place that target on top of the Deck.